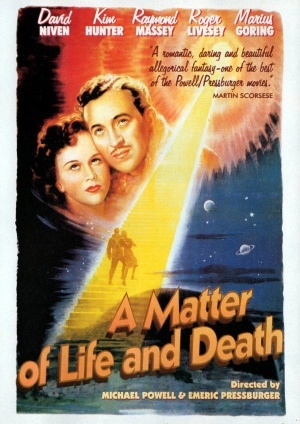 It was Ian’s turn to make a recommendation this week, and he came up with an absolute corker: Michael Powell and Emeric Pressburger’s A Matter of Life and Death (American viewers might know it better as Stairway to Heaven, although as we point out in the podcast, strictly speaking it should be called ‘Escalator to the Other World‘). Unbelievably, I’d never even heard of this film until Ian recommended it, and I’m pleased to say I absolutely loved it from start to finish. We spend a lot of time talking about how brilliant David Niven is in the podcast, but deservedly so I think. His performance is utterly captivating throughout the film – I swear his charisma is so intensely powerful it could take out tanks. If you don’t have a tear in your eye by the end of the opening scene, in which Niven stoically dictates a telegram to his mother as flames lick around the cabin of his doomed Lancaster, then you are clearly a robot with no capacity for human emotion. If you’re not sure whether you’re a robot or not, click on the video below and watch it to make sure. If you are a robot, please report yourself to your nearest Blade Runner immediately. When we finally manage to stop talking about David Niven, we rush to praise the astonishingly good special effects of the film. In particular, the visions of ‘heaven’ are really striking – a huge amount of work must have gone into creating the enormous backdrops. The scene where a young Richard Attenborough peers down through some huge circular openings at the Earth below is especially memorable (I said in the podcast that the design of a train station in Belgium was inspired by that scene, but it was actually a bus station in Walsall, so I was close… sort of). 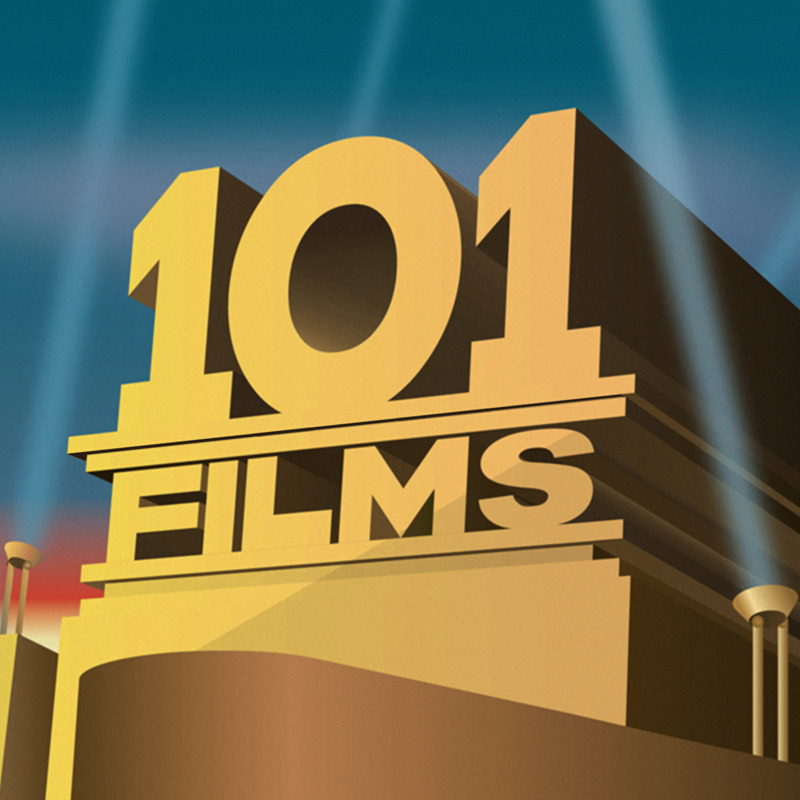 Last but not least, if you’re interested in finding out about the brilliantly rubbish Falcon films we mention in the podcast, click here, and our Secret Sponsor for this week is @Boba_Fett1138. If you haven’t seen this A Matter of Life and Death, go and watch it now, it really is amazing (and if you click here to buy the DVD through Amazon we get a little bit of cash – thanks in advance).